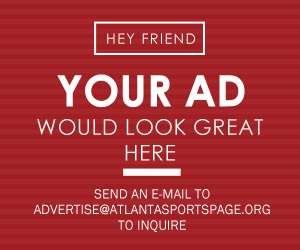 Hawks’ DeAndre Bembry was once an afterthought. Now, he could be a foundational pillar in the Hawks long term plans. The former 2016 first round pick (No. 21) of Saint Joseph’s University has made a name for himself as of late, becoming a starter and performing fairly well. For the season he has averaged a shade under nine points per game. Over the last ten, he has registered 10 points per contest. These are not the most fashionable of numbers, but he practically does the dirty work. Most of his buckets are from fast breaks and spot up shooting. “I think it’s important to play with confidence, play with swag, and to take a challenge like a guy like Russell Westbrook and to step up to compete and be able to perform on the offensive end as well,” Pierce said to Kelsey Russo of the Atlanta Journal-Constitution. This is Bembry’s best season by far and he has already put up games that really display his potential. 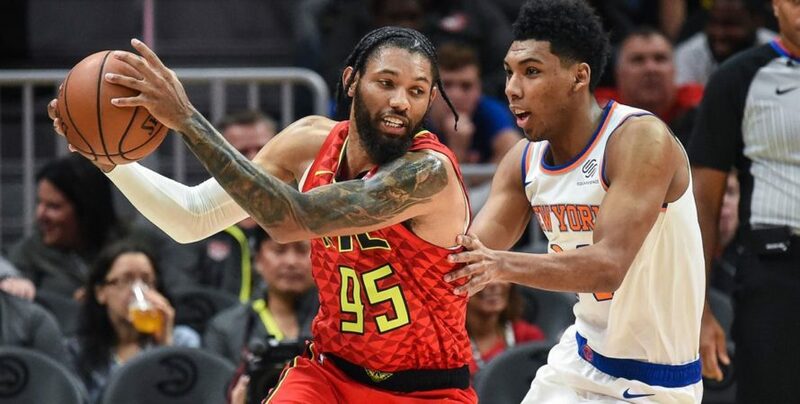 On Tuesday Jan. 15, Bembry started for the Hawks and hit 7-of-9 shots and two three-pointers for 16 points, eight rebounds, six assists and two steals in 34 minutes against the Oklahoma City Thunder. His primary defender was Paul George, one of the NBA’s premier defensive aces. He has taken control of the small forward position ever since Taurean Prince went down with an ankle injury. 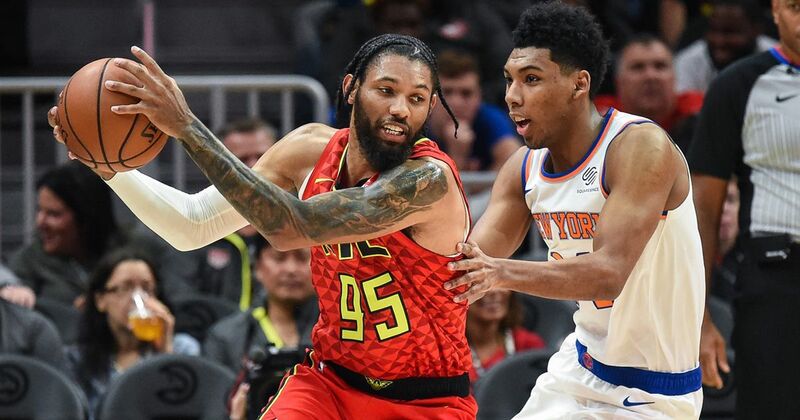 If Bembry continues to perform well, the Hawks front office could explore trade options for Prince. Prince was also drafted in 2016 with the No. 21 selection by the Utah Jazz, later dealt in a deal to Atlanta. The Hawks could also introduce a “death lineup,” If they believe that Prince is too valuable to the squad. It could feature Trae Young, Kevin Huerter, Bembry, Prince and John Collins. This would allow Bembry and Prince to lock down both forward spots in certain situations of games. No, the lineup is not for the opening tip. It has the potential to put up points. In eight started games this season, Bembry has served as a staple piece. It is likely that he has found himself a home. Who Are the Braves’ Remaining Offseason Targets?